Jonathan Hacohen: Q&A with Bruce Spitzer, author of the novel Extra Innings about Ted Williams returning to life through cryonics, to be released this spring. Q. In Extra Innings, cryonics and science bring Ted Williams back to life in 2092. What was your inspiration for the concept of the book? A. I never saw him play but always admired the man. I have friends who knew him well and every one of them has a story about his larger-than-life persona—good fodder for a book. Then one night five years ago I was watching a Red Sox game on TV and Don Orsillo and Jerry Remy were talking about Ted Williams. In between innings I was channel surfing a bit (who doesn’t?) and landed on something like the Discovery Channel, maybe the History Channel. The program was about mummies and a belief in life after death. I connected the dots: the real-life cryonic preservation of the late Ted Williams and the human desire for life after death and began to imagine what it would be like if indeed Ted was successfully reanimated one day. Thus Extra Innings the novel was born. Q: Why Ted Williams, and why the year 2092, any particular relevance? 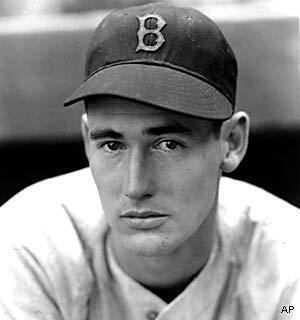 A: If you’re going to fictionalize an account of a famous person I can’t think of many better than Ted Williams who in real life (or death), as most people know, was cryonically preserved when he passed away in 2002. For a novelist, he was a wellspring of source material. I did a lot of research so that when I placed him in a particular situation I would know how he would react—even his verbal patterns, in particular, his famous cussing. The year 2092 was chosen to set the novel in because it is far enough in the future to believe that science may make cryonic reanimation possible, but not too far out to make verisimilitude difficult. Q: You chose to write about baseball as your first novel. Why baseball in particular? What is your baseball background? A: I played the game only as a boy but, obviously, you need to know something about it to write a baseball book. As an undergrad I did play-by-play on the radio and took a sports reporting track for a while. I’ve been a writer my entire professional life and have been published in newspapers, magazines and online. But Extra Innings is my first foray into fiction. So, after developing “the hook” for the story in my mind, it seemed like it was a mountain I was ready to climb. I have a journalism degree and use it every day. I’ve also been a PR executive for a long time. Quite a few novelists have worked in PR and advertising, which, historically, require good writing skills. The PR types include Danielle Steele and Kurt Vonnegut; and James Patterson is a former copywriter and ad exec. Far be it from me to compare myself to these authors, but as a writer and PR person, you must master the skill of quality research, which was invaluable in writing Extra Innings. Q: Your novel has been five years in the making. Please describe the process of creating this book from beginning to end. A: The first draft took a year to write and I rewrote and revised for another four years. I rise at 4 a.m. each day and write for 2 ½ hours before going off to work at the job I love in Boston where I write and edit other stuff. I also work on fiction for at least a few hours on one day each weekend. So, it is basically a six-day-a-week passion, but because I do it so early in the morning I still have time left for my family, career, friends and other interests. Q: Would it be fair to say that this book falls mainly into the categories of baseball and science fiction. How would you describe the genre of the Extra Innings? A: The novel is general fiction, and commercial fiction, but it has elements of speculative fiction (a subset of sci-fi), a sports novel (of course), and a military thriller (mirroring the “first life” of Ted Williams). Q: Will a traditional baseball fan enjoy this book? 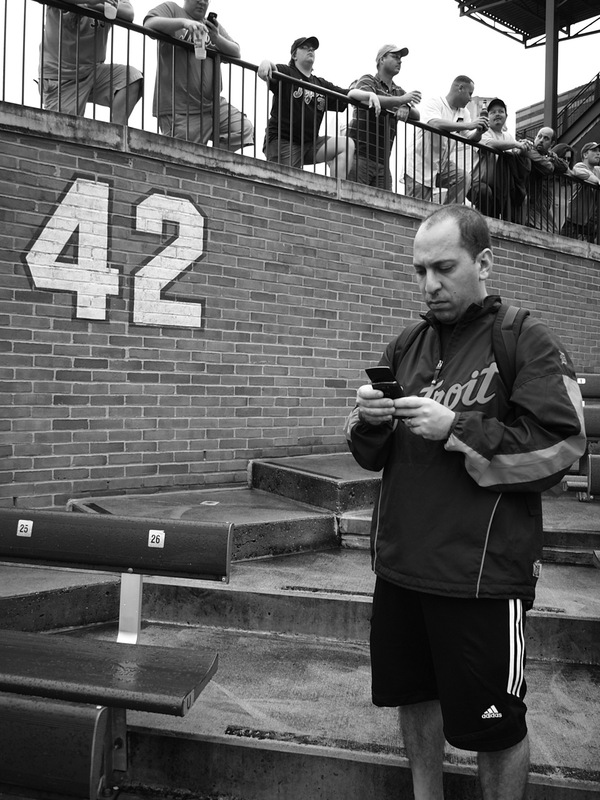 Most baseball readers tend to enjoy reading about the history of the game, its players and statistics. For those baseball readers, how will they feel about this book? Q: Did you consult with any baseball officials in writing the Extra Innings? A: There was a lot of research done at such disparate places as the Boston Athenaeum; the New England Sports Museum; the National Baseball Hall of Fame and Museum in Cooperstown (who put up with me traipsing in on the morning after induction weekend); The MIT Media Lab and its Personal Robots Group; and the Smithsonian National Air and Space Museum, Steven F. Udvar-Hazy Center (to check out the fighter plane Ted pilots). The authors who provided terrific background material included Leigh Montville (Ted Williams: The biography of an American Hero); Bill Nowlin (Ted Williams at War); the late David Halberstam (The Teammates); John Underwood (It’s Only Me: The Ted Williams We Hardly Knew); and, of course, Ted Williams the author (The Science of Hitting and My Turn at Bat—The Story of My Life), both with John Underwood. Q: Can you tell us more about your research process studying Ted Williams? Did you have a focus on the player only or the game during his era? A: All of the above. There are situations I put him in that draw specifically on his baseball (and military) history. It was an important part of the plot and resulted in enjoyable twists in the story as he tries to harness some of his old skills and memory while trying to adapt to a new baseball paradigm and a dystopian future-world in general. Q: With the book now at completion, looking back, would you have done anything different? A: Not too much. I had an outline in my head and pretty much followed that map. I actually wrote the ending first, which, for some reason, many authors do, probably because it gives you a target to shoot for. There were a few surprises along the way—things that I hadn’t anticipated. For example, after starting the novel it dawned on me that the first person in the world brought back from the dead is going to know if there is life after death, having nothing at all to do with cryonics. That is, knowing if there is an afterlife and if God exists. People are going to want to know what you know!, particularly religious folks. 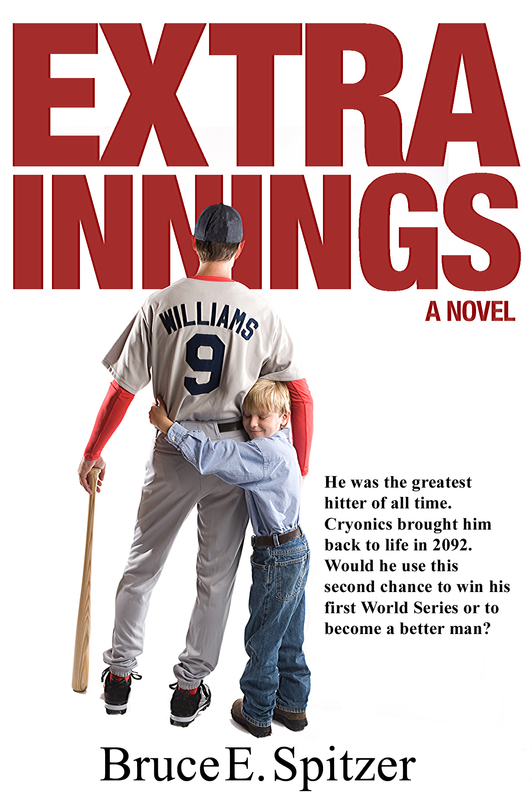 As the only person who knows, Ted Williams is presented with numerous challenges in the novel. Q: When is the book set for release? How did you pick the release date? A: Extra Innings will be released to coincide with the beginning of baseball season this spring, which, in New England, should be interesting because we will be celebrating the 100th birthday of Fenway Park. Fenway plays a central role in the novel 80 years from today. Q: What is your planned schedule in promoting the Extra Innings? A: We’re working on that now. When the schedule is set you’ll see it announced at http://www.extrainningsthenovel.com/ and on Twitter@BruceSpitzer1. Q: Where will the novel be available? A: You will be able to order Extra Innings as a traditional book or an ebook at Amazon and Barnes & Noble online and other select distributors, and it will also be made available in select independent bookstores. Check out http://ExtraInningsTheNovel.com for a list sometime after the New Year. Q: Can readers contact you? A: Yes! That would be great. The email address is Bruce@BruceSpitzer.com. Q: Will we see another baseball book in the future from Bruce Spitzer? A: Never say never. But the next book is not about baseball. However, I can tell you that it is another high-concept novel. 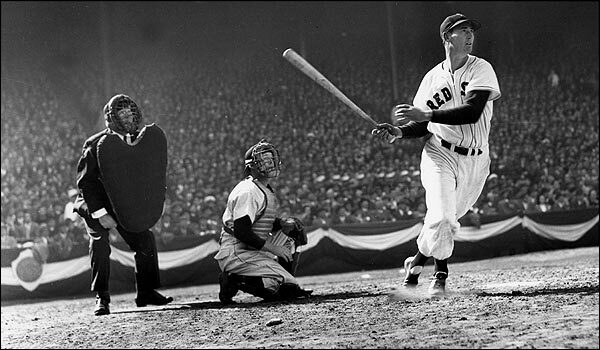 Q: If Ted Williams were alive today, what would he think of the current game of baseball? Do you believe that he would want to play Major League Baseball in 2012? A: Oh yeah, I think he’d want to play today. Any player would if he still had the skills. I’ve talked to enough ex-players to know that most everyone misses it. The question is, how would he like playing in the year 2092? MLB reports: A big thank you to Bruce Spitzer for taking the time to speak with us today on Extra Innings. Personally, I can’t wait to read this baseball thriller! Extra Innings will be available this coming spring. Keep an eye out for our review of Extra Innings, coming soon. 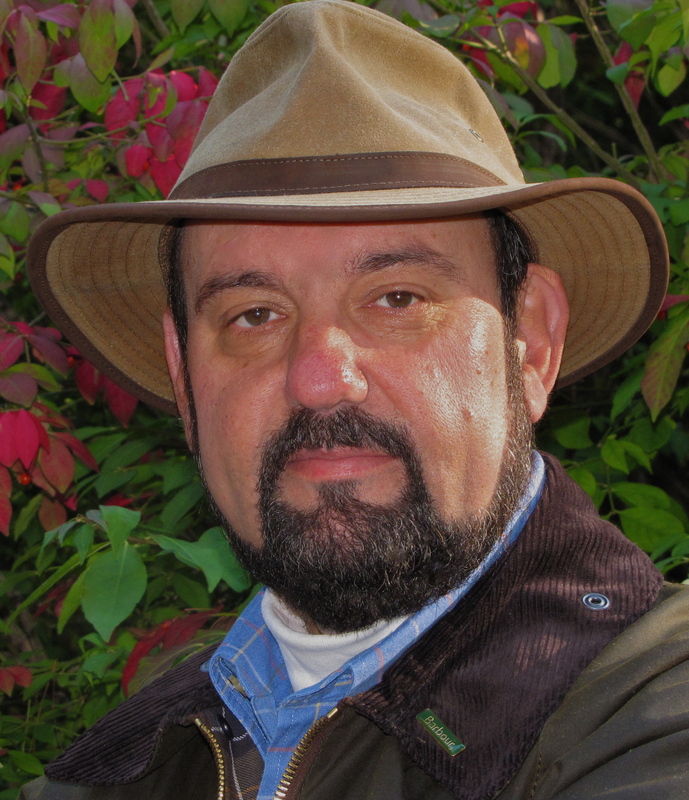 About the author: Bruce E. Spitzer has been a writer and editor his entire professional life. Spitzer’s writing has won awards from the New England Press Association, the International Association of Business Communicators, and the Publicity Club of Boston. His writing has appeared in newspapers, magazines and online. He is a public relations executive and writes the “Dollars and Sense” business column for the MetroWest Daily News, and is also the editor of a business trade journal, Massachusetts Banker Magazine. Spitzer is a graduate of Boston University and Rutgers and lives in the Boston area with his wife and young son. Extra Innings is his first novel. Posted on November 25, 2011, in Interviews with MLB Stars and tagged baseball, bruce spitzer, extra innings, fenway park, mlb, ted williams. Bookmark the permalink. 1 Comment.